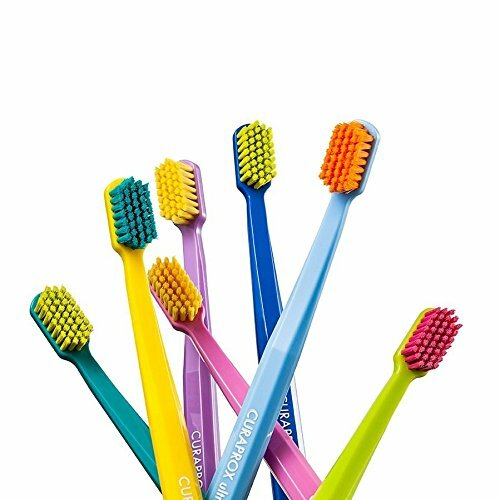 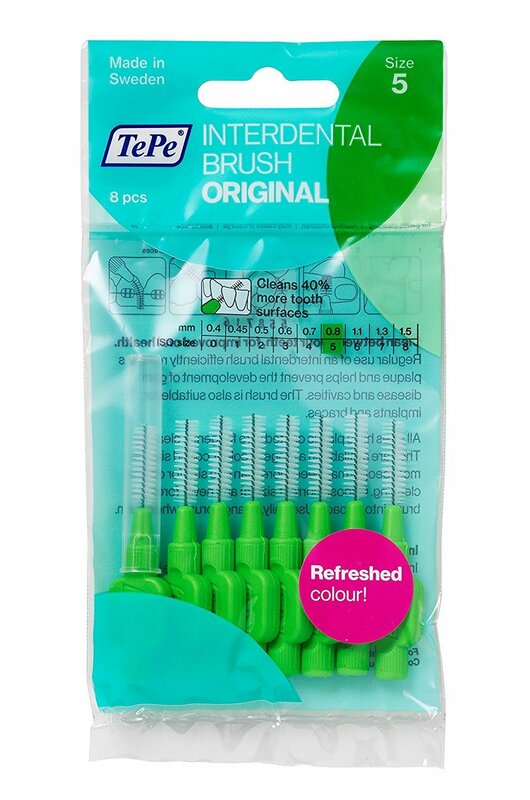 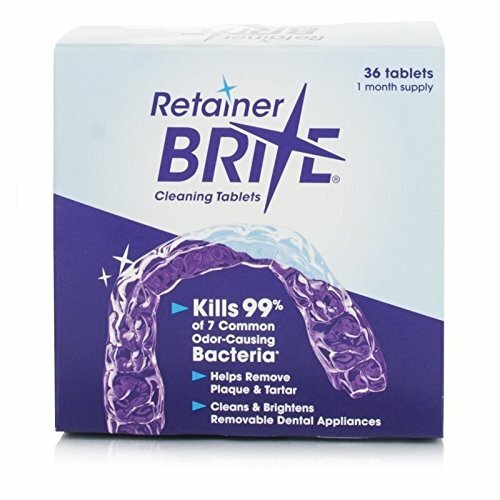 If you are looking for great products to help you maintain excellent oral hygiene during your orthodontic treatment, these items are well worth considering. 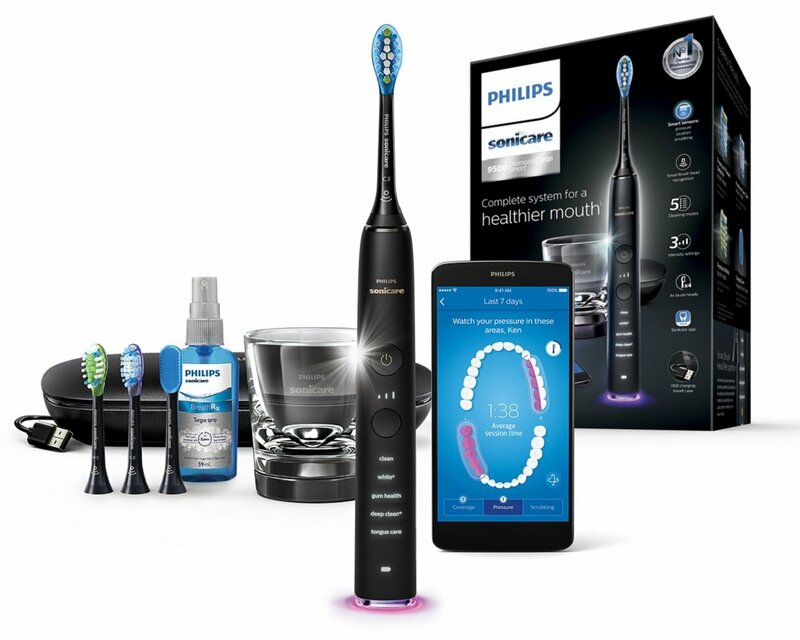 Please help support this site by using the Amazon Affiliate links to these products. 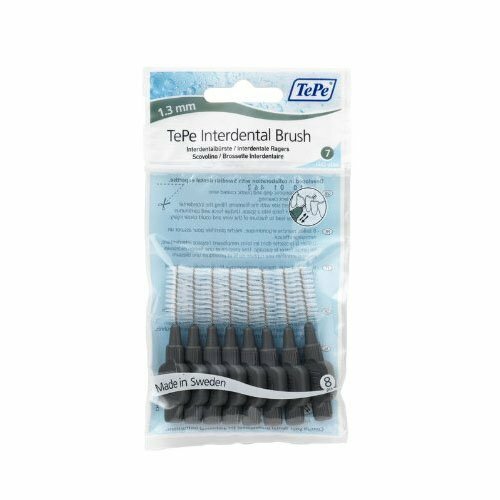 I’ve been using this brush for a while and it’s excellent. 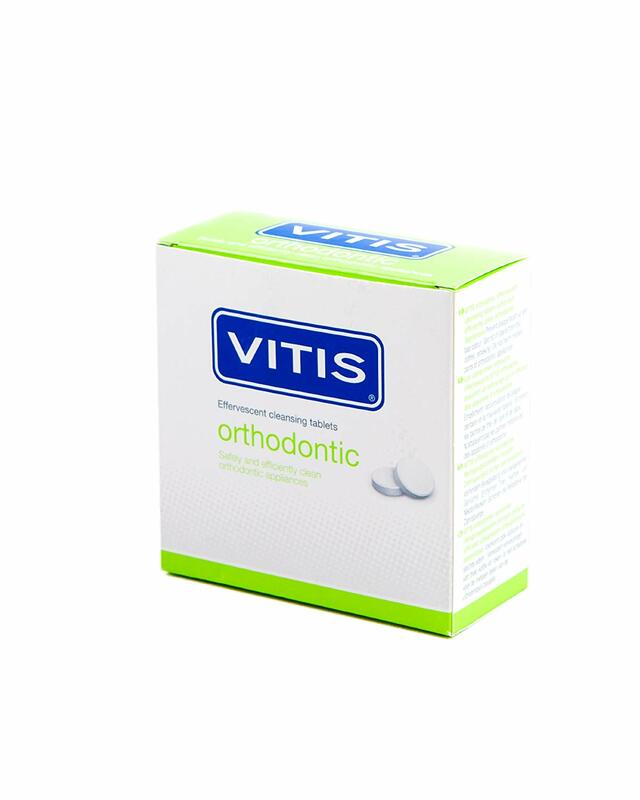 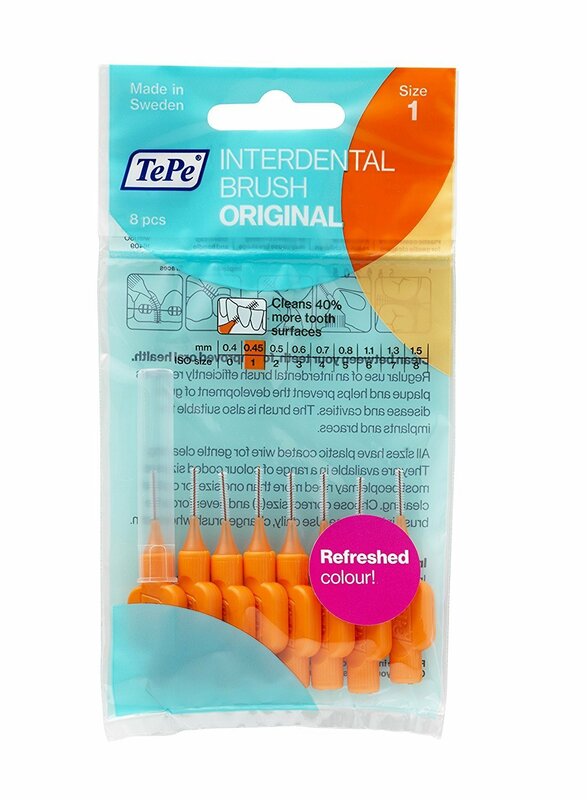 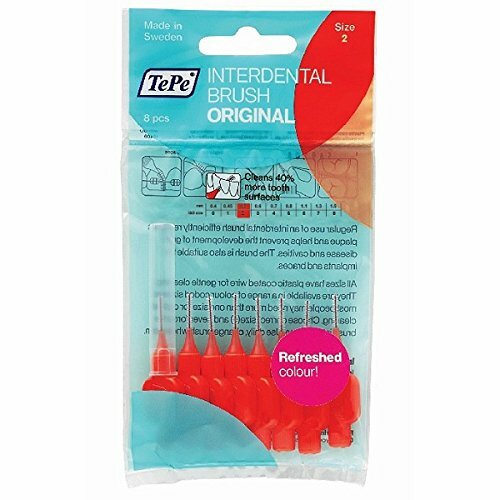 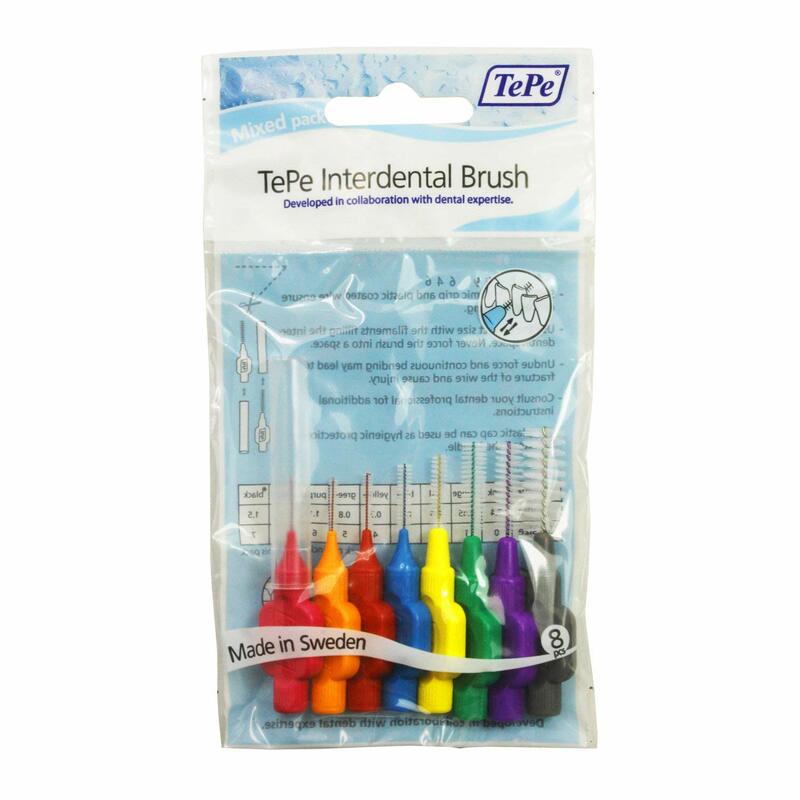 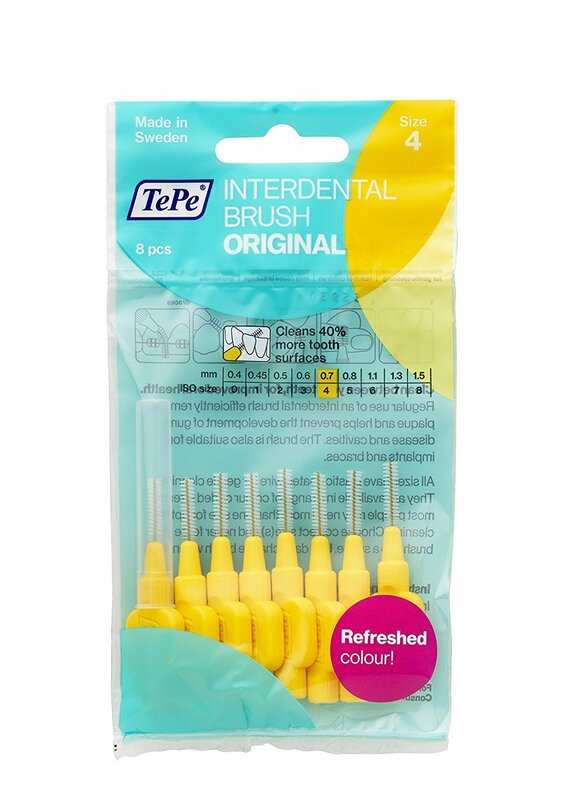 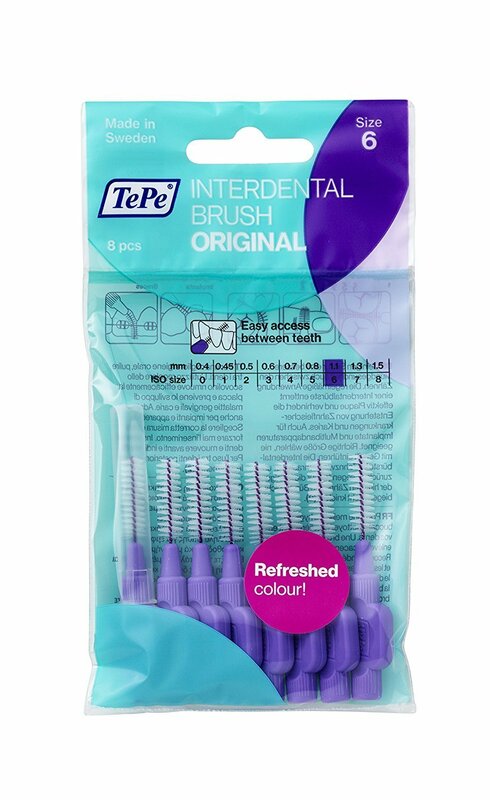 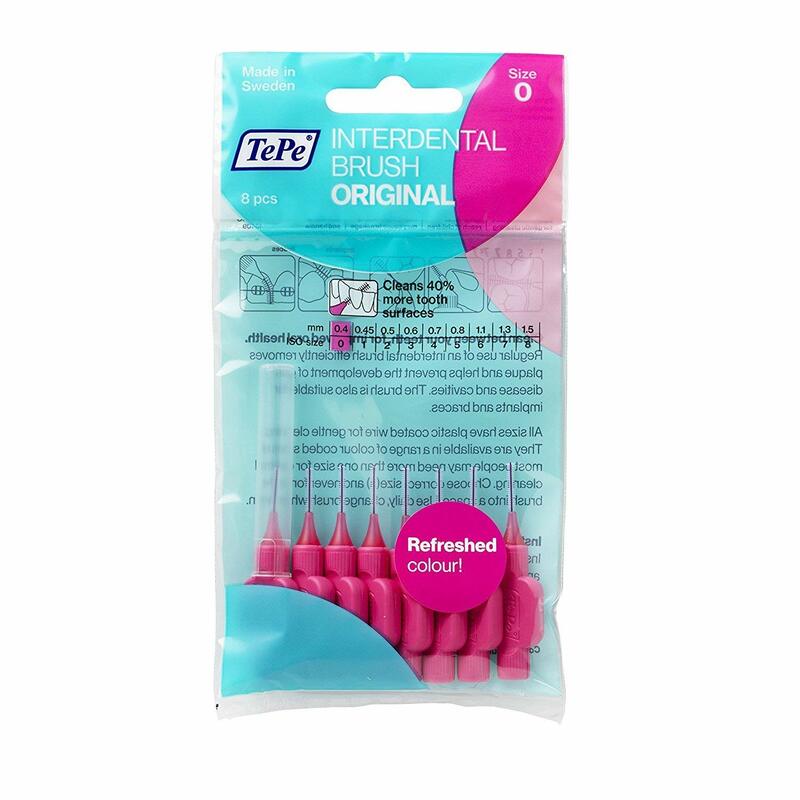 The intensity control is great for braces wearers, particularly if your teeth are feeling sensitive. 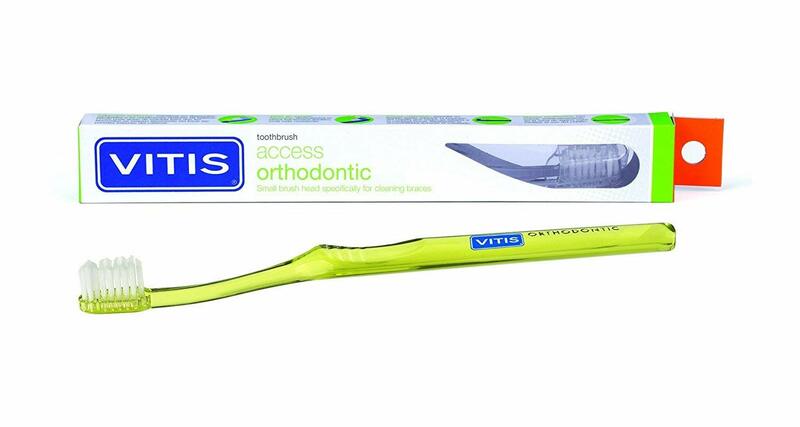 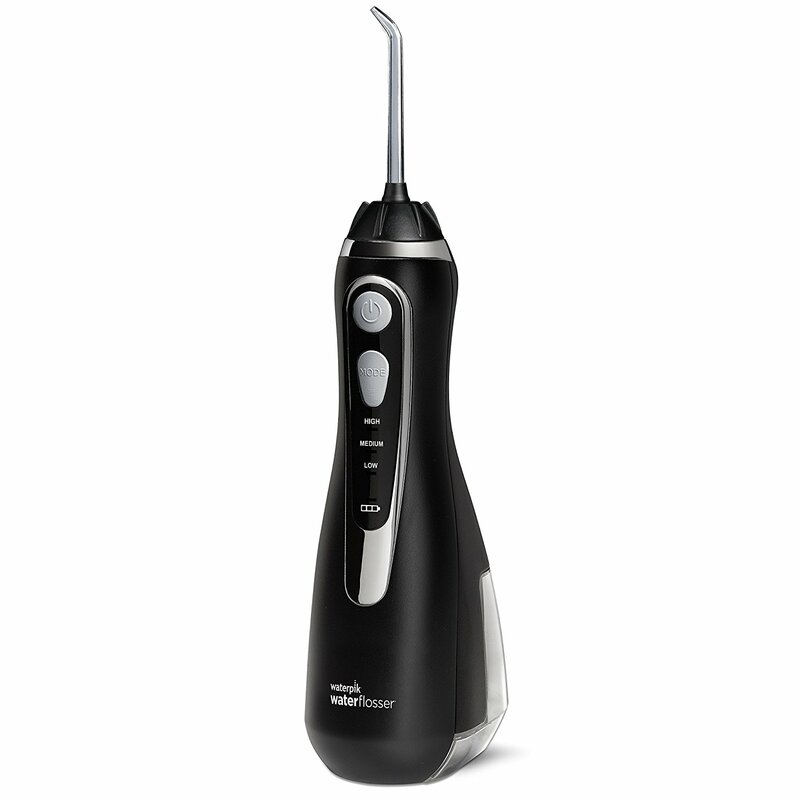 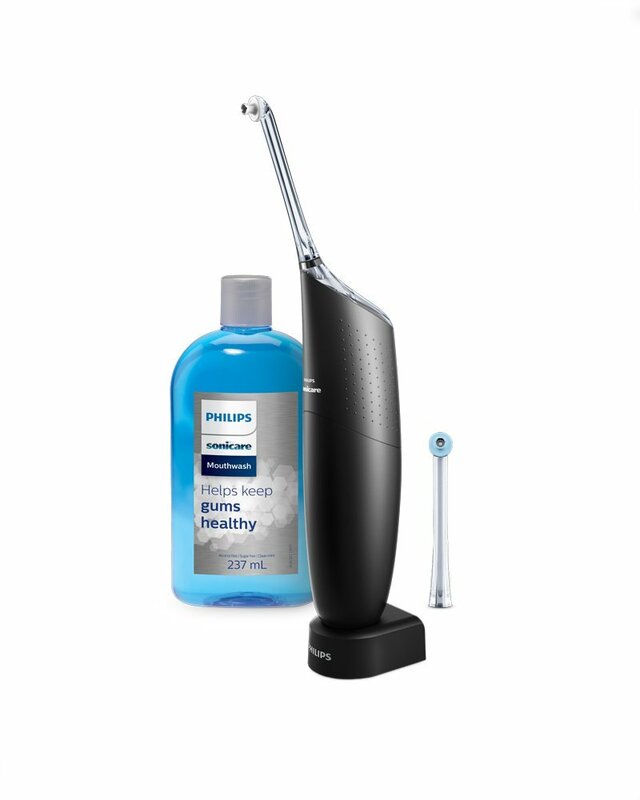 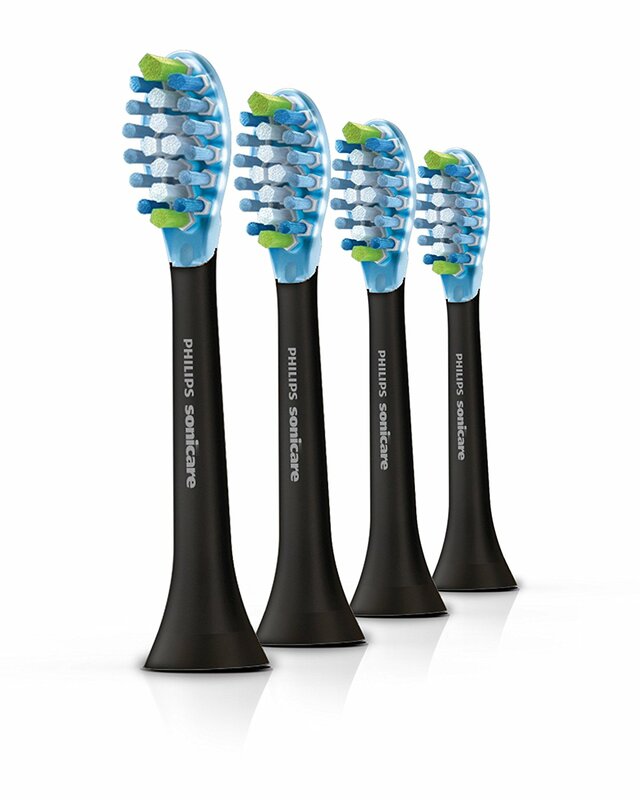 This was my first Philips Sonicare brush and I loved using it. 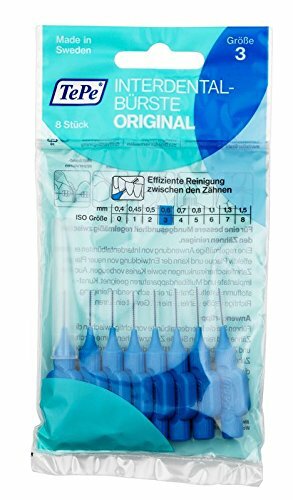 I found the small brush heads great for working around the brackets. 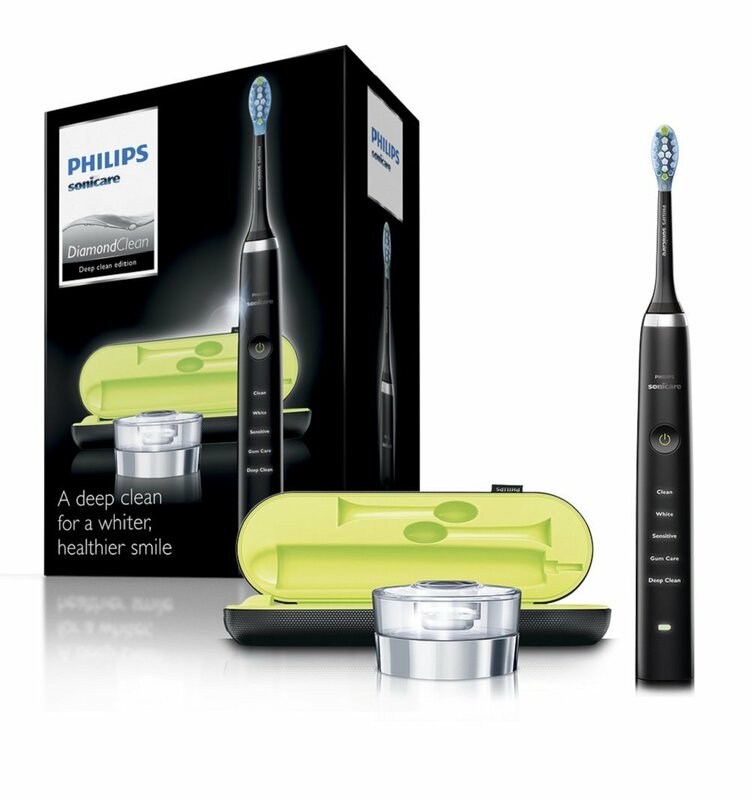 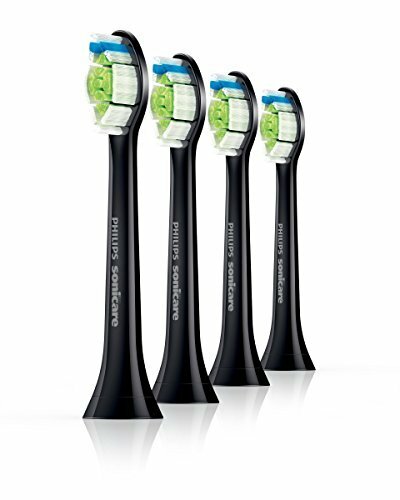 The original Philips Sonicare brush heads are smaller than the latest ones and great for getting around brackets and wires.